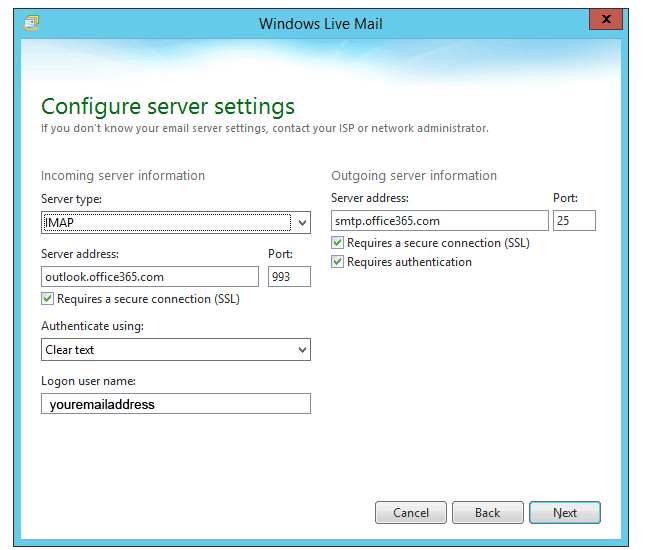 When configuring Windows Live Mail for Office 365 Hosted Exchange you need to be aware that Calendars, Contacts and Tasks won’t sync – this is for email using IMAP only. 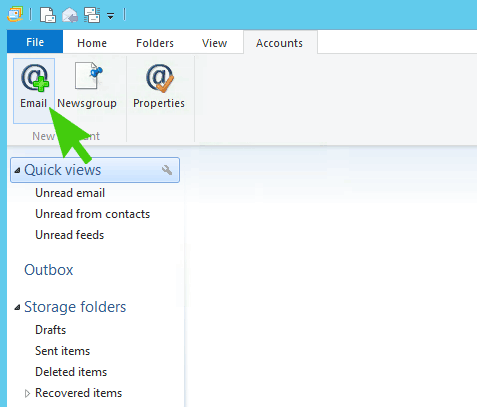 Hi have just loaded office 365. I want mo365 outlook to be my default mail. 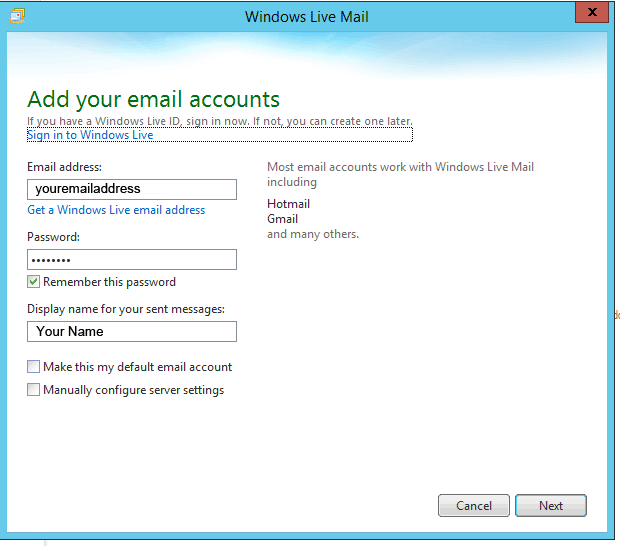 Can I uninstall windows mail to avoid confusion or do I have to live with them both. Hi Peter, If you’re talking about installing Outlook 2013 as part of an Office 365 subscription then it’s best to use Outlook as it has more features and can handle anything Windows Live Mail can do and more.